Other than that just the usual. Am trying to plan a trip back east to visit Kevin’s ‘rents and mine before our dive trip to Fiji in may. 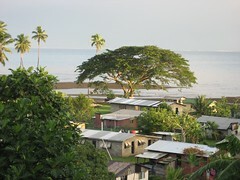 so current plan is week in march in Gettysburg and Winston-Salem (Pinnacle actually) and then a week on a boat in Fiji. Neither of them can come fast enough for me.